I am so thankful I belong to the I AM, to the Living One Who Sees Me, the One who makes all things new and with Whom all things are possible. I delight in how He can cause a woman at a well who questions His ability to draw water to be so changed in an instant that she runs off to tell everyone else. My heart's desire is that I too would encourage others that the One who has saved them, has also equipped them to tell His story in the way only they can. 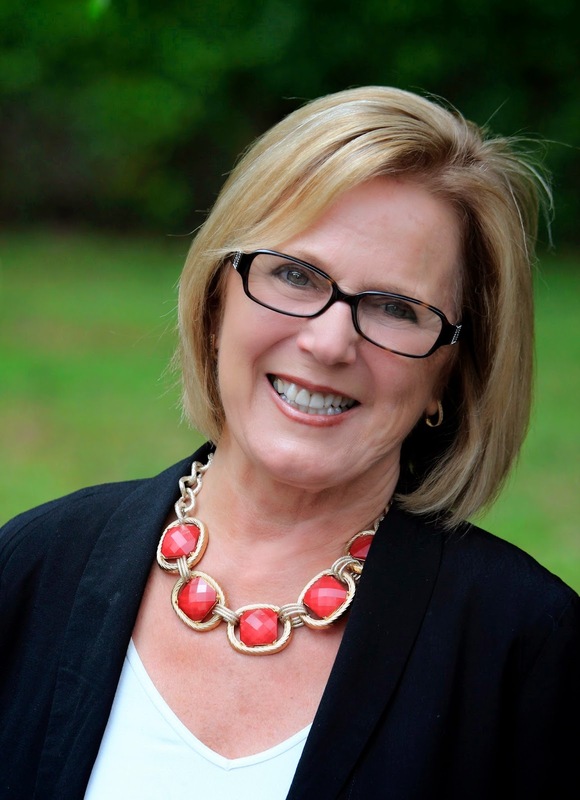 Writing credits include winner of the 2010 Women of Faith writing contest, Honorable Mention recipient of the 78th Annual Writer's Digest competition, and winner at the Blue Ridge Mountain Christian Writer's Conference. I have been a columnist for the Greenville Journal and have written for several magazines. 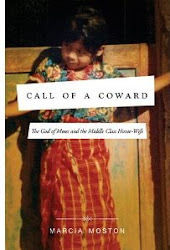 Call of a Coward: The God of Moses and the Middle-Class Housewife is my first book. Currently, I write for The Journey Christian Newspaper here in the Upstate. I teach workshops in creative nonfiction and memoir. Courses are flexible and can be expanded to cover workshops and practicums at writers conferences or compressed for one-day retreats or workshops. They can be tailored to be a valuable introduction for seniors who want to capture their stories for their families or for publication. I speak on the faithfulness of God and ways to draw closer and go deeper with him. After returning from Guatemala, we moved to Vermont where my husband was the pastor of the Brick Church for eleven years. Little churches on the rise have plenty of opportunities for pastor's wives, and although I didn't sing or play the organ, I did head up Sunday School, VBS, women's ministry and missions. I also had a"peach of a job," as my headmaster described it, teaching everything from English to stained glass at the Rutland Area Christian School. I enjoy seeing other places and meeting people from different cultures. Besides exploring the United States, I have had the great pleasure of snorkeling at the Great Barrier Reef, off the coast of Cairns, Australia, exploring the wonderful north and south islands that make up New Zealand, and serving on mission teams to Mexico, Guatemala, and Costa Rica. I was also an exchange teacher a gazillion years ago in Honduras. Hope to have Israel in my sights one of these days soon.